Fireworks are a magnificent way to boost a festive celebration yet these festive celebrations can become disasters. Wildfires are a serious risk, especially after an unusually dry winter such that we just experienced. First, let’s talk about fireworks and the risk, and then we’ll outline some enjoyable options for you. Firecrackers, rockets, bottle rockets, roman candles, cherry bombs, mortars and similar items are always ILLEGAL in Colorado. The sale of fireworks requires a special license. 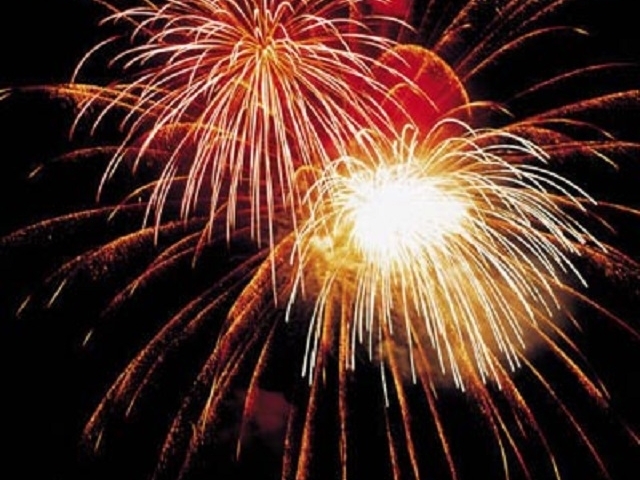 In Colorado, laws regarding fireworks vary by local authorities. Illegal use is costly and can even land you in jail for a year, so be sure to consult the local authorities and property owners. Rather than trying to entertain yourself with your own displays, enjoy those that are orchestrated for the public. Keep in mind that Colorado is a highly popular destination, so it might be challenging to find availability at this late date. Perhaps try for a different time of the year. Be understanding if the community has to change their fireworks plans due to the extreme risk of fire. JUNE UPDATE: MANY COMMUNITIES HAVE CANCELLED THEIR 2018 PLANS DUE TO THE DRY CONDITIONS. CONTACT THE CAMPGROUND TO FIND OUT THE LOCAL CONDITIONS & PLANS. Click on each location to learn more about the festivities, and click on each campground name to learn about their amenities and making reservation. Remember, Independence Day is merely one of 365 beautiful days to spend in Colorado! We also suggest you read our earlier blog post about staying prepared for wildfires. This publication is supported by funding from the Colorado Tourism Office, a state agency. Turn to Colorado.comfor a comprehensive list of festivals, events, historic areas, itineraries, and community insight.